BETHLEHEM – April 17, 2013 – State Senator Lisa M. Boscola announced today that three local companies will receive $120,700 through the Ben Franklin Technology Partners (BFTP/NEP) of Northeastern Pennsylvania. Ben Franklin Technology Partners receives a significant number of grant applications and only has the resources to fund the most competitive proposals and productive projects. EcoTech Marine – $22,700 – To complete implementation of a new Enterprise Resource Planning system with features to accommodate expansion and maintain quality. Currently, EcoTech’s patented VorTech propeller pump is located outside of hobby reef aquariums. Cerora – $50,000 – To re-engineer software and hardware, and commercialize the Cerora brainwave sensor. This is a medical-grade, portable and affordable electroencephalogram (EEG) that measures and records the electrical activity of the brain. EggZack – $48,000 – Complete the efforts to improve the inbound sales process, which promotes EggZack through informative social media content marketing. BFTP/NEP’s track record speaks for itself. Since beginning operations in 1983, BFTP has helped start 429 new companies, developed 1,127 new products and processes, created 15,479 new jobs for Pennsylvania workers and retained 21,459 existing jobs. The Pennsylvania Ben Franklin network has returned $3.50 to the state treasury for every $1 invested. 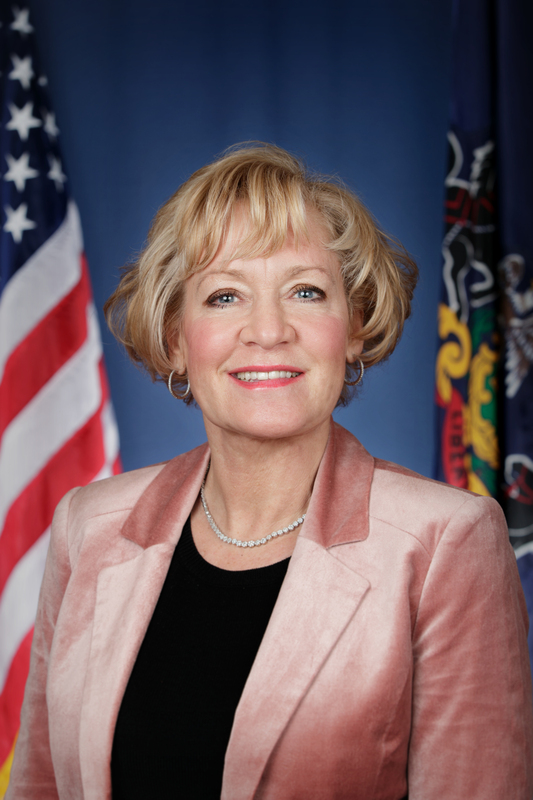 “As a former member of the Ben Franklin Technology Partners board, it is always exciting to see that companies in my senatorial district have been selected to receive such competitive grants,” Boscola said. For additional questions or comments, please feel free to contact Senator Boscola’s office at 610-868-8667 or toll-free at 1-877-535-1818.